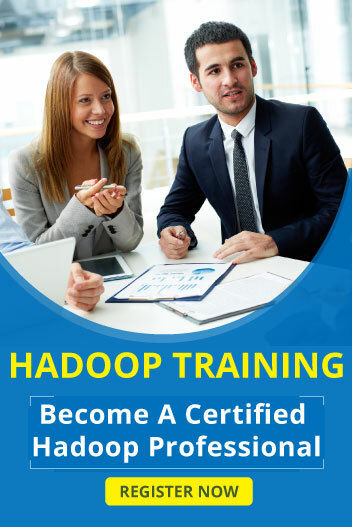 Responsible for Implementation and Administration of Hadoop infrastructureand Upgrades. Hadoop Ecosystem and Clusters maintenance as well as creation and removal of nodes,Perform administrative activities with Cloudera Manager/Ambari and tools like Ganglia, Nagios. Setting up and maintaining Infrastructure and configuration for Hive, Pig and MapReduce. Monitor Hadoop Cluster Availability, Connectivity and Security,Setting up Linux users, groups, Kerberos principals and keys. Aligning with the Systems engineering team in maintaining hardware and software environments required for Hadoop, Software installation, configuration, patches and upgrades. Working with data delivery teams to setup Hadoop application development environments. Screen Hadoop cluster job performances,Data modelling, Database backup and recovery,Manage and review Hadoop log files. File system management, Disk space management and monitoring (Nagios, Splunk etc),HDFS support and maintenance, Planning of Back-up, High Availability and Disaster Recovery Infrastructure. Diligently teaming with Infrastructure, Network, Database, Application and Business Intelligence teams to guarantee high data quality and availability.